Volvo and Uber have signed an agreement on the supply of cars for the development of autonomous ride-sharing vehicles. 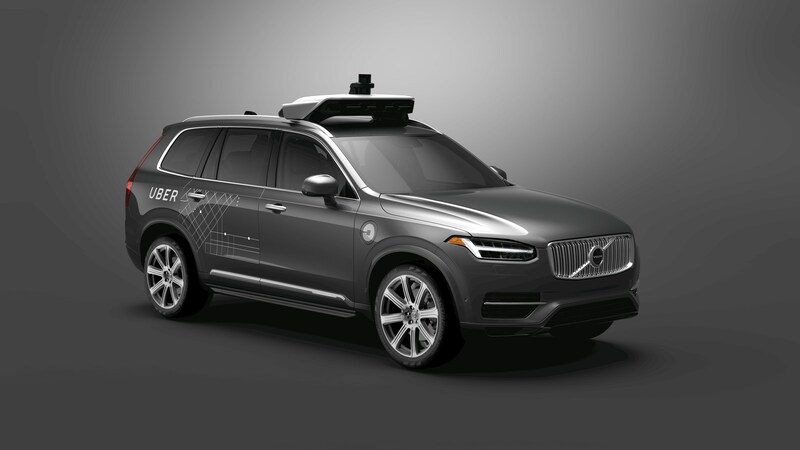 Volvo Cars has signed a framework agreement with Uber to sell tens of thousands of autonomous driving compatible base vehicles between 2019 and 2021. The base vehicles will be developed using Volvo Cars’ fully modular, in-house developed Scalable Product Architecture (SPA). SPA is one of the most advanced car architectures in the world and is currently used on Volvo Cars’ top-of-the-line 90 series cars as well as on the new XC60 midsize SUV.